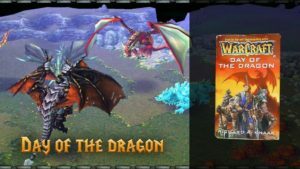 Welcome to the Warcraft 3 Map Download for Battle Stadium Don 2.0. 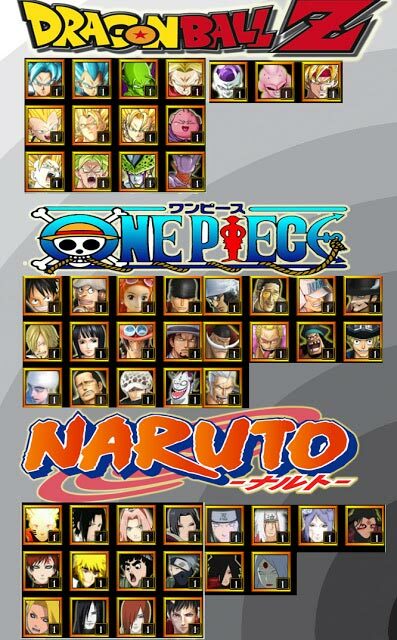 A Custom Map that with anime characters of Dragon Ball Z, One Piece and Naruto, which leads to the letters D.O.N. 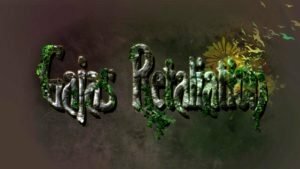 What is Battle Stadium Don 2.0 for Warcraft 3? 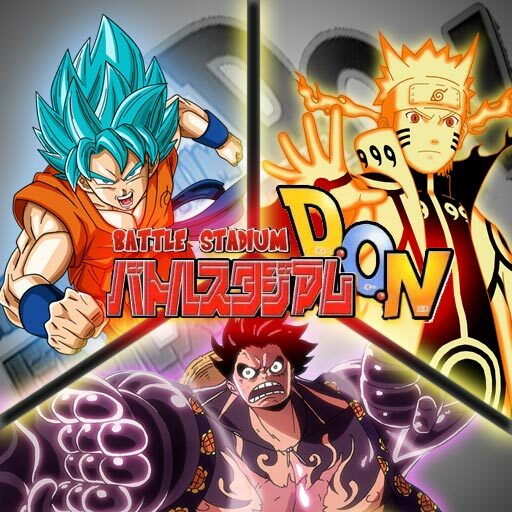 Battle Stadium Don is a WC3 Anime Map based on Anime Jap fighting game, which was playable on the GameCube & PS2. 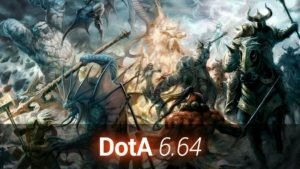 The map is created by Valkemiere and Lordrygar. 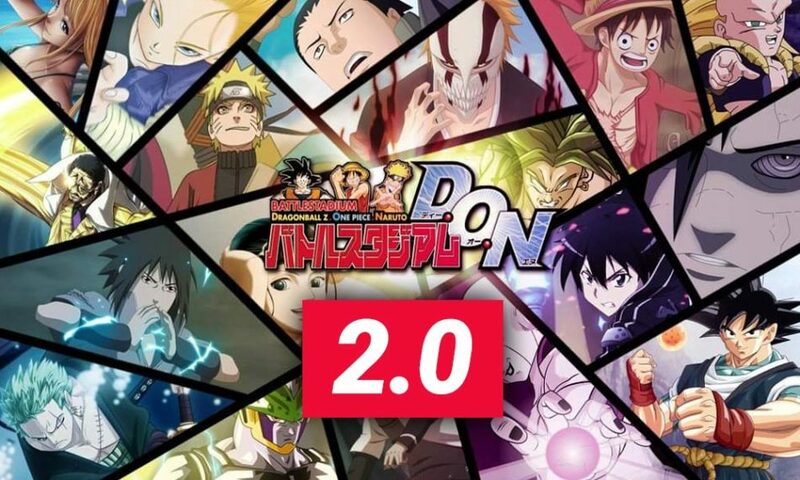 In this fight the most popular anime and manga characters fight against each other, a must have piece for every Manga Fan! 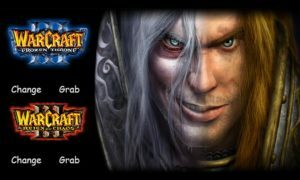 Find all Warcraft 3 Patches here.